Do you think kids should read small fonts? Do you want to help kids with measurements? 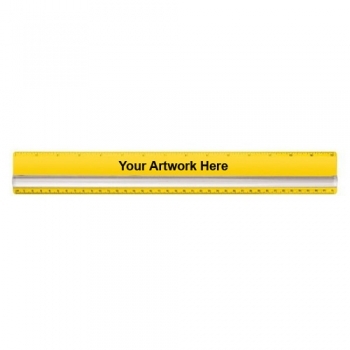 Order these 15 inch promotional magnifying rulers right away. These promotional magnifying rulers are basically acrylic rulers with magnifying strip, inch and metric scales. Available in various colors, you can easily select the background color and imprint color. These custom printed magnifying rulers make ideal promotional giveaways for schools, tutoring services, education related services and more. Order today to get started with these promotional giveaways for kids! 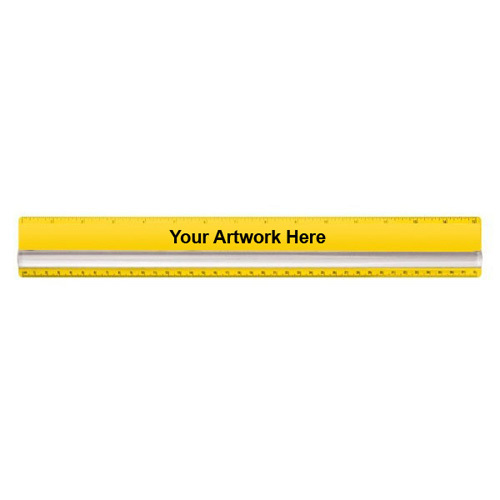 Request a quote to know wholesale savings for these 15 inch custom printed magnifying rulers.